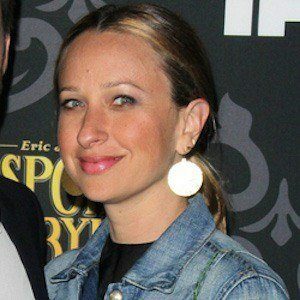 Jewelry designer known for her company Jennifer Meyer Jewelry, which has reached stores like Barneys New York and Roseark. U.S. magazine named her the 2007 Jeweler of the Year. She began making jewelry with her grandmother when she was six. After studying psychology at Syracuse University, she worked with Giorgio Armani and Ralph Lauren doing public relations. Her father is Ronald Meyer, former president and CEO of Universal. 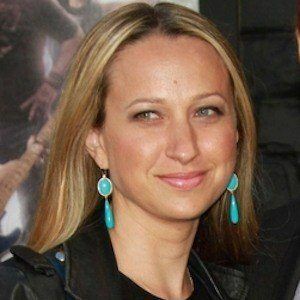 She married Tobey Maguire in 2007 and has two children, Ruby and Otis. She and Tobey split in fall 2016. Her first major exposure came when Jennifer Aniston wore her jewelry in the movie The Break Up.